Excessive threading in my early 20's caused my eyebrows to thin out from my naturally thick virgin brows. Now, I always have to draw them in to achieve the thick full brow shape I desire. I wanted a more permanent solution so my eyebrows look great with a make-up free look (drawn eyebrows & no make-up is a no-no). Microblading or eyebrow embroidery is a semi-permanent solution to get a new eyebrow shape or achieve fullness. 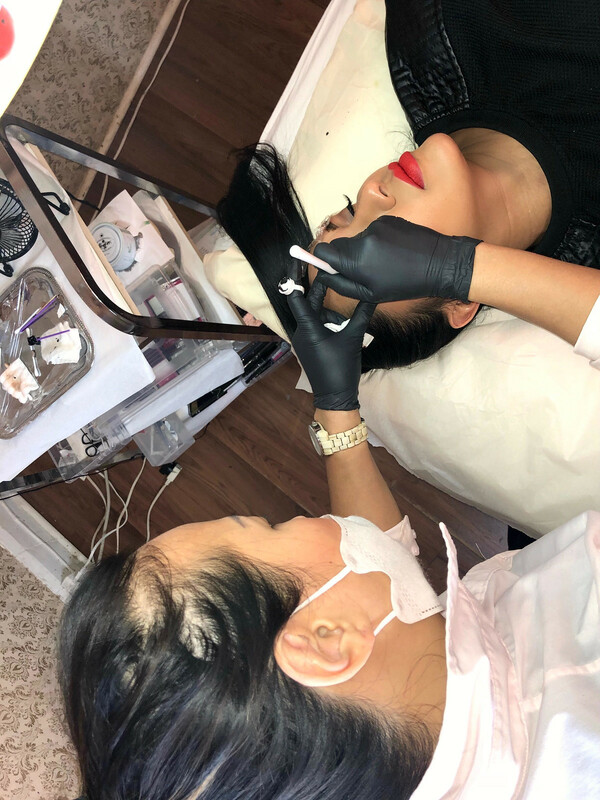 Lynda Quach at Dreamy Beauty Bar uses a hand-held, pen-like tool with a micro blade. This tool breaks the skin & allows the ink/dye to settle into the tiny hair-like strokes. The disposable micro blades are sanitary & safe. Lynda has been microblading for two years & applying permanent make-up for 5 years so I trust her expertise. Microblading feels like a nail gently scratching your eyebrows. The topical numbing cream makes it completely pain free. 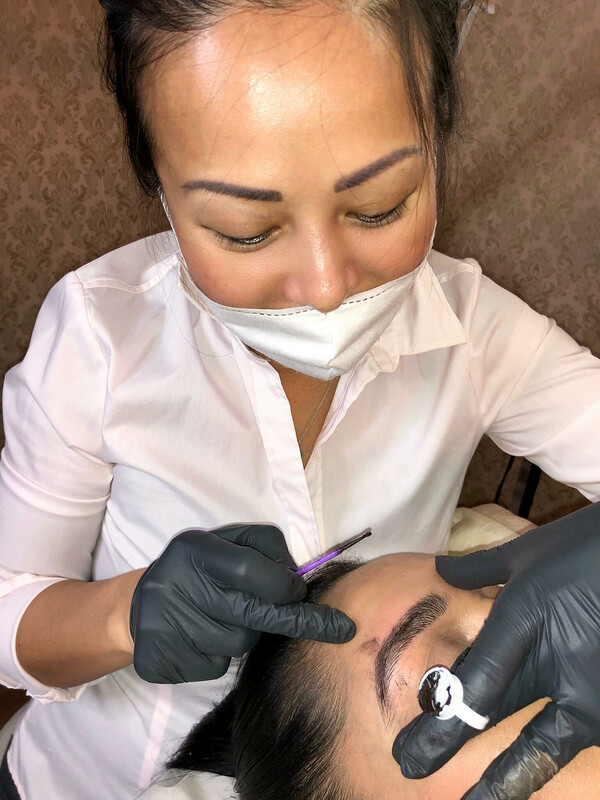 Microblading costs approximately $550 but a good investment because it lasts for 12-18 months & is semi-permanent meaning you can always change the shape. Complimentary touch ups are included in this cost & should be done within 4-6 weeks to check the colour & shape for any minor changes. 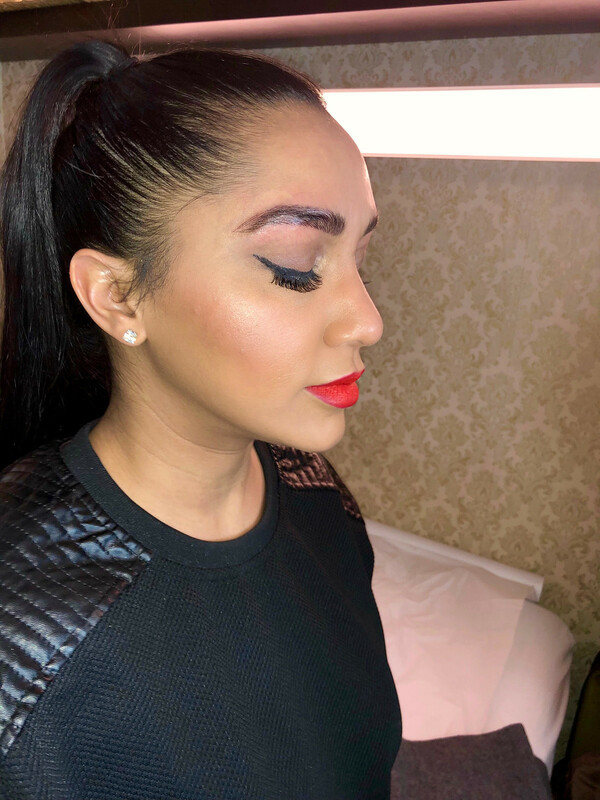 The second application darkens the shade giving you fullness. If microblading interests you, do your research. 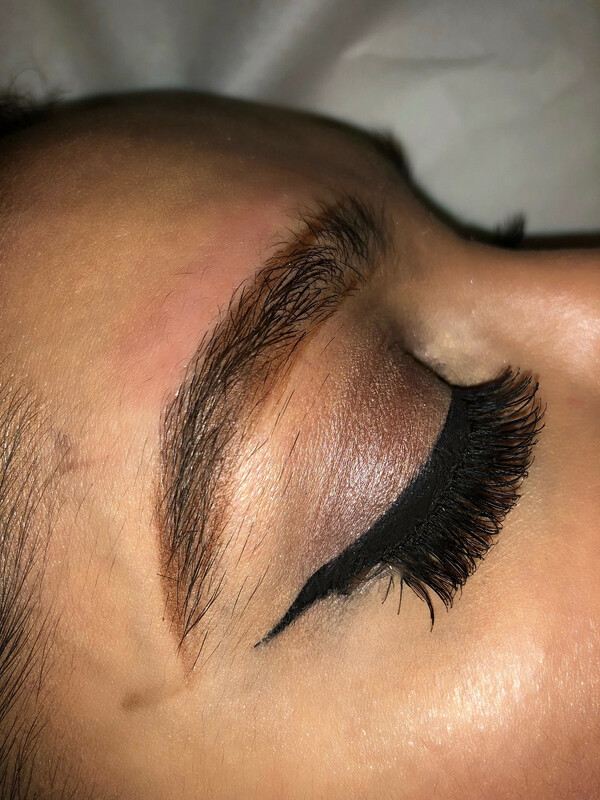 Search "microblading" in www.matropolitan.com & check out @dreamybeautybar on Instagram for before & after pictures. STEP 2: 24 hours prior to your appointment, avoid alcohol, caffeine, vitamin E & aspirin. STEP 3: First, Lynda will sketch the eyebrow shape you want on paper. You should bring pictures for inspiration to describe the changes you want. STEP 4: Using a ruler, Lynda will evenly sketch the eyebrow shape on to your face using dots as a guideline. STEP 5: Lynda will apply a topical numbing cream & let you relax on the table laying on your back for 10 minutes snug in a blanket. 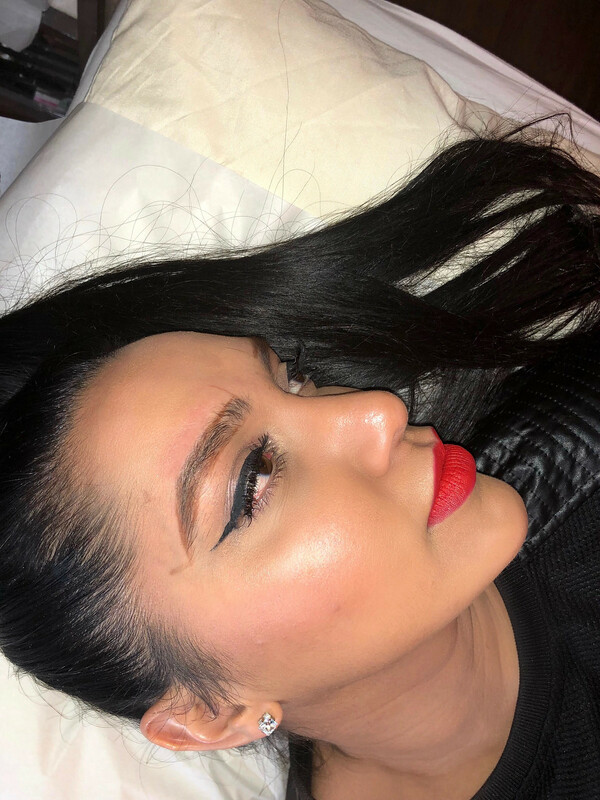 STEP 6: Lynda will start microblading your eyebrows creating fine hair-like strokes & applying the dye at the same time. Then she will apply a layer of dye over the entire eyebrow. STEP 7: Lynda will have you examine your eyebrows to make sure you are satisfied & explain the aftercare. The total microblading appointment takes approximately 2 hours. 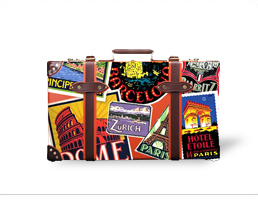 STEP 8: Book your complimentary touch up appointment within 4-6 weeks. Touch up appointments are 1 hour.